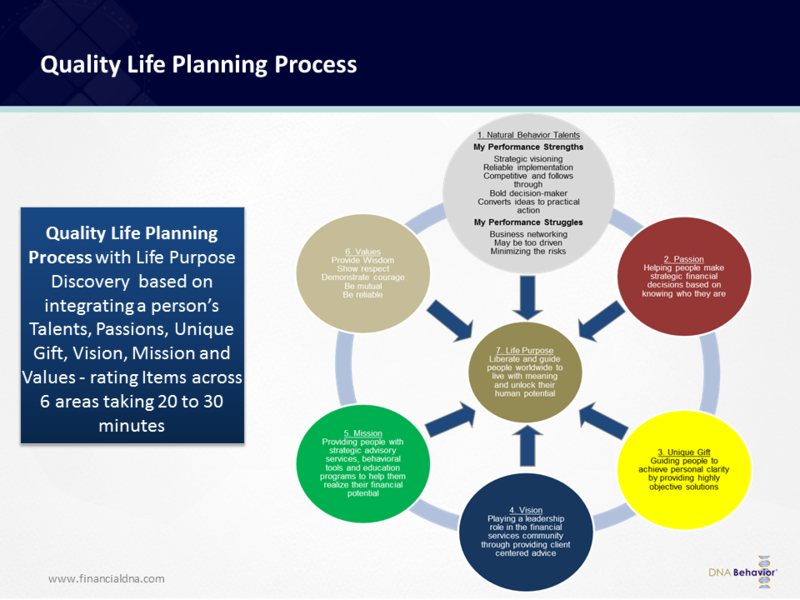 A roadmap to an improved Quality of Life. Do your clients find it difficult to confidently make committed, long-term decisions? Research shows that only 1% of people ever achieve their goals because they have the personal clarity to write them down and then pursue them. 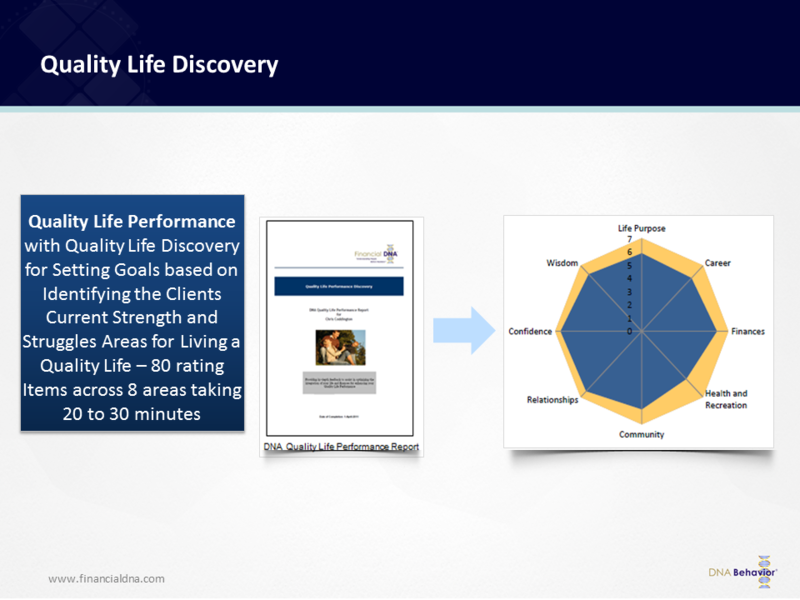 The Quality Life Discovery Process is a highly transformational methodology to help your clients define a roadmap to Live with Meaning. An annual measurement of your client’s Quality of Life. 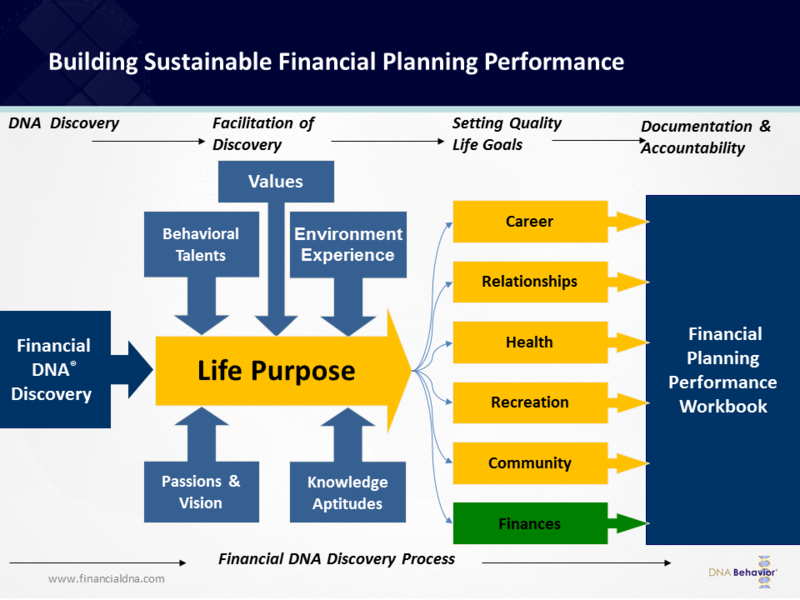 The Quality Life Planning Discovery Process is completed by those clients who wish to explore their life purpose at a deeper level to discover what is important for setting goals. This process uncovers in greater depth your passions, unique gift, vision, mission and values.